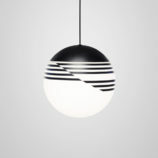 Op Art graphic patterns are the inspiration for this modern pendant light. 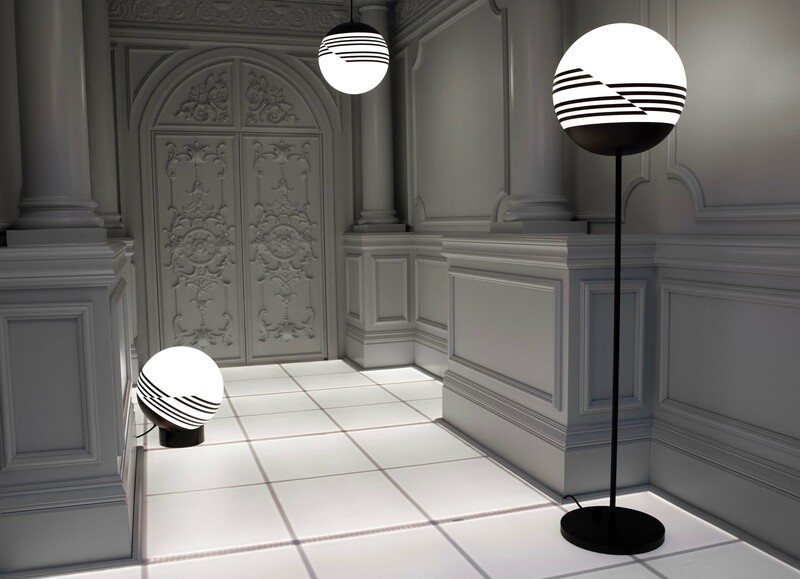 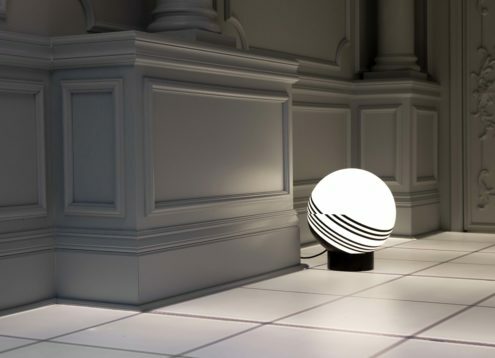 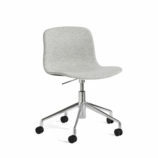 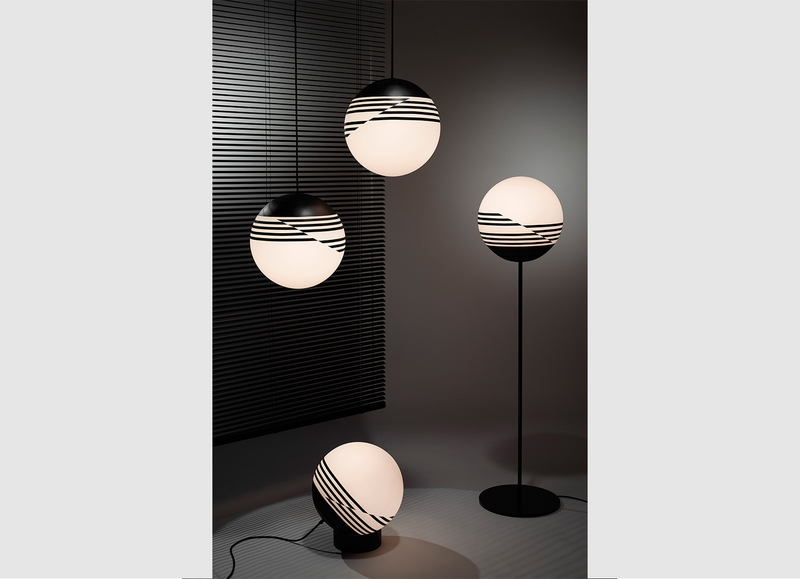 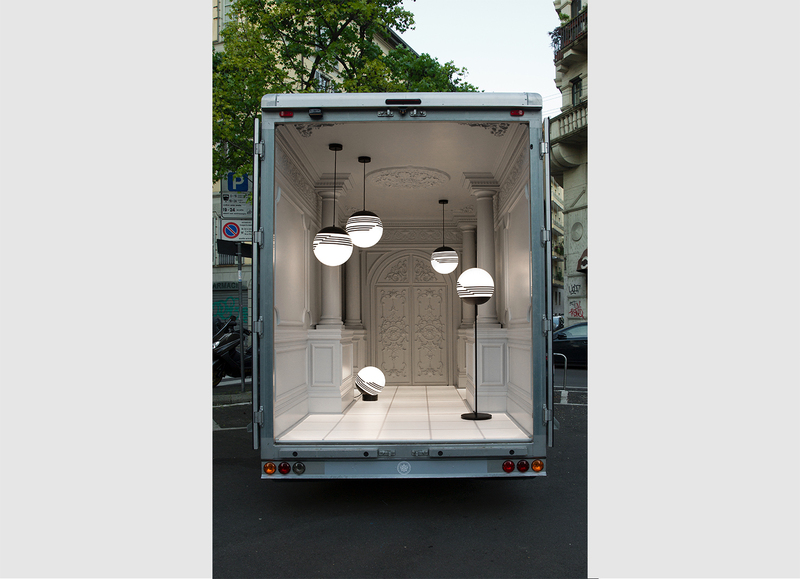 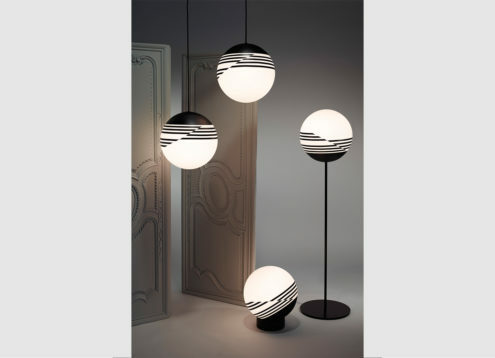 Made from powdered coated spun steel and blown from opaque glass, the asymmetry of the black stripes are in contrast to the classic spherical shape of the globe. 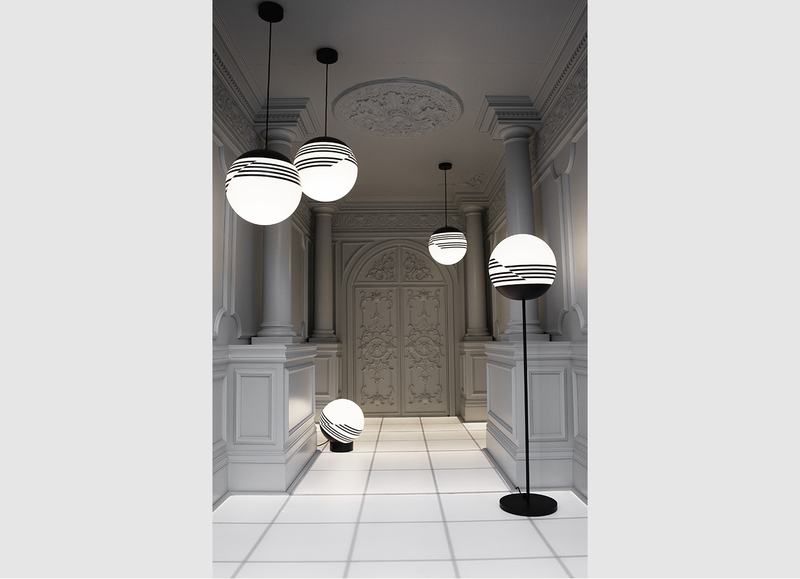 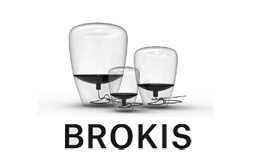 When viewed from all sides, Optical’s linear pattern changes at every angle. 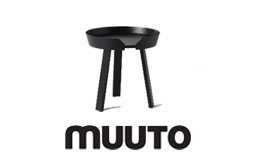 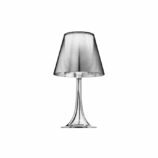 Also available as asuspension lampand floor lamp. 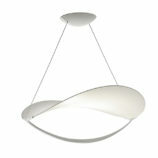 Also available as a suspension lampand floor lamp. 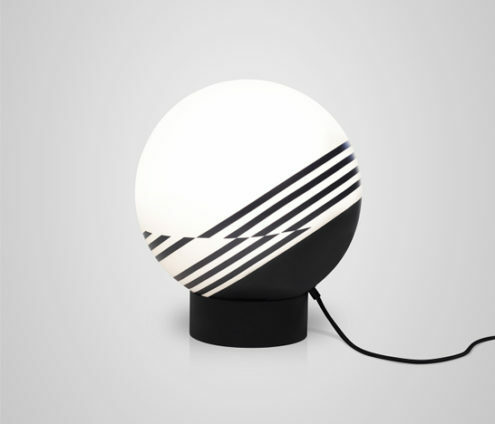 Also available as afloor lampand table lamp.